As a sales manager, one of the most difficult things to do is manage time effectively. Unfortunately, sales managers often get pulled into just about every meeting there could be related to sales. What does this mean for the teams that they lead? Bad news. Why? When a manager’s calendar is full of meaningless meetings, the first thing that gets left by the wayside is time with their reps. I don’t mean sitting on the floor talking about the new cryptocurrency to buy or the delicious meat you’re throwing on the Traeger this weekend… I mean coaching. I mean time spent in the trenches sourcing, prospecting, cold calling, call coaching, deal coaching, reviewing pipeline, etc. 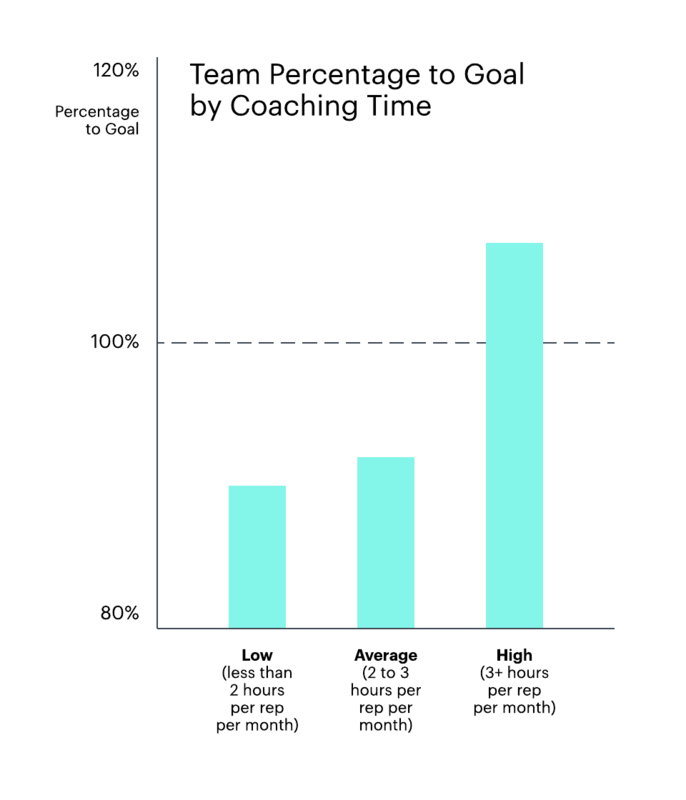 According to CEB, when reps receive more than three hours of coaching time per month, they exceed targets by more than 7%. Teams not receiving coaching underperform by a significant margin. When you look at it that way, you quickly realize how much those meaningless meetings are costing you each day. My suggestion? Get out of the unnecessary meetings or delegate those meetings upwards and get back on the floor with your team. Here are three ways that you can begin coaching immediately. You’ve probably heard this age-old quote from Sun Tzu: “Every battle is won before it is fought.” This could not be more true for sales. At the beginning of your week, sit down with each rep and get added to all of their calls for the week. Then plan a 30-minute pre-call planning session the day before the call. This planning session gives you an opportunity to understand your customer and their business and think about what might resonate with them, what questions to ask, and what the desired outcome for the call should be. As part of this planning, we look through our account maps to understand and better visualize our play. 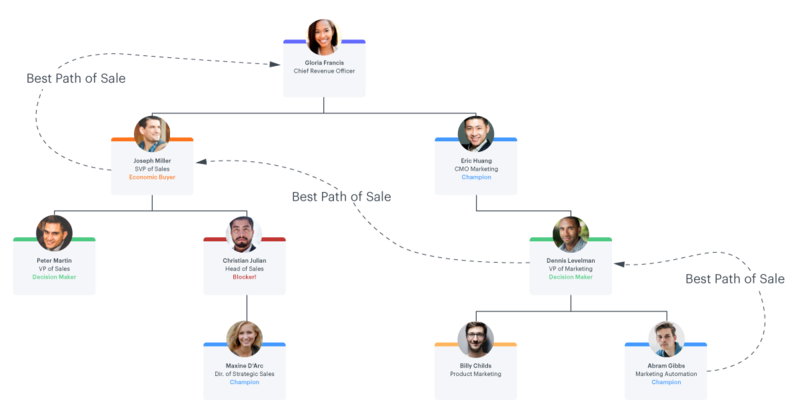 Account mapping allows reps to determine possible opportunities in accounts and where we may need additional influencers to get a deal done. This is a valuable coaching opportunity that is often overlooked and can add tremendous value to your reps as they see how you would plan for a call. So you’ve done your pre-call planning and have been added to all your reps’ calls for the week. What’s next? I’ve made it a goal to be on at least two calls every single day with reps. I suggest you shadow 60% of the time (be a fly on the wall) and actually join (actively participate) on the call 40% of the time. Shadowing allows you to assess the rep’s current skill level. You’ll see what they have learned and applied well and where your coaching needs to be more tailored. It also gives you a second set of ears on the call that might catch valuable insight that the rep may not have caught. By joining the call and actively participating, you can demonstrate what a good sales call looks like. It’s an underrated tactic—reps need to hear how other people sell and what questions they use. This is your chance to show how to correctly execute and gain trust with your reps.
Once you’ve completed the call, it’s time for the debrief. But what does a good debrief look like? First, always begin with three things that your rep did right. It is just as important to provide positive feedback as it is corrective criticism. If reps cannot determine what things they are doing well, they won’t always continue to do those things. Then provide one piece of corrective feedback to work on, and role-play the preferred behavior. Run through the role-play scenario three to four times so your reps can get practice doing it correctly. Between pre-call planning, taking the call, and debriefing after the call, you should be able to spend two hours per week with each of your reps. As a frontline manager, you should spend 70-80% of your time coaching reps. If not, you could be leaving a lot of revenue on the table. 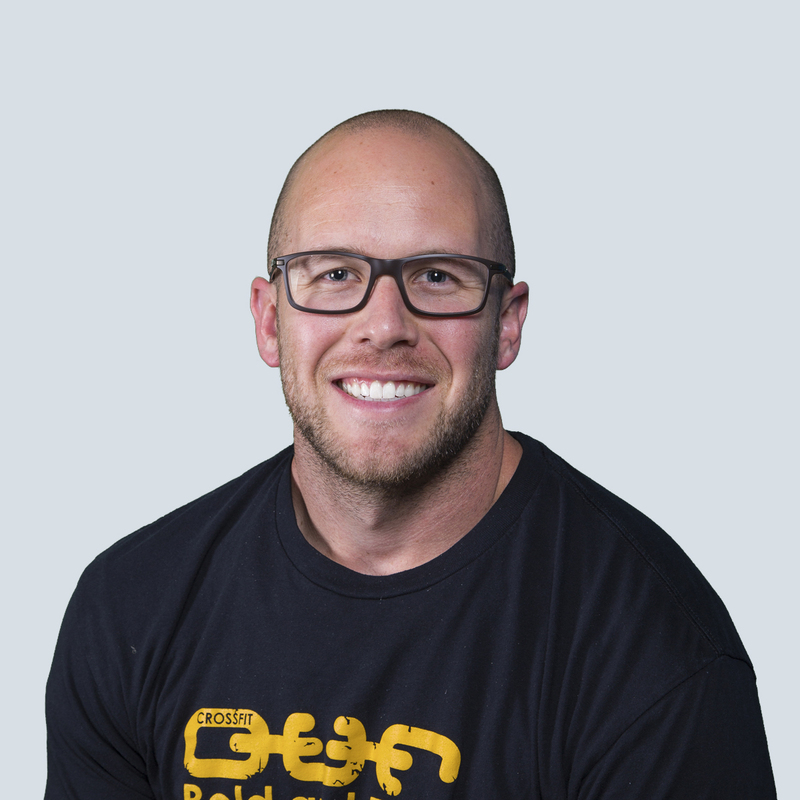 Blake Harber has spent the past six years in the sales world and is currently the Sr. Manager of Corporate Sales at Lucid. He is passionate about building the world’s best sales organizations with the world’s best talent. He brings top-in-class process development and coaching to sales organizations to build frameworks that will scale. Most importantly, he is a husband to an amazing woman and father to two little dudes. You can connect with Blake on LinkedIn and Twitter for all things sales.